The church ruin of Luntertun is located in a residential area on the northern outskirts of Ängelholm. 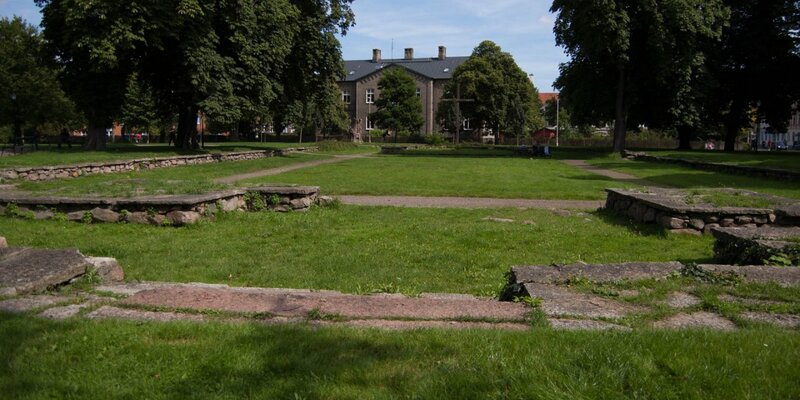 It is the only visible remnant of the abandoned city Luntertun from the late Middle Ages. 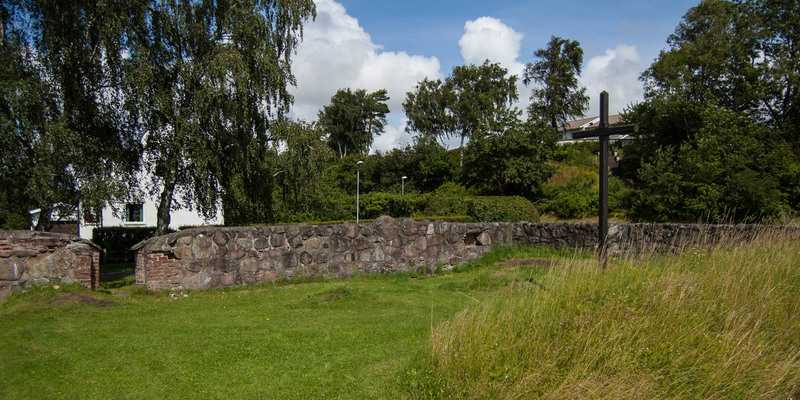 Around 500 years after Luntertun had been abandoned by royal command, there are only the remains of the outer walls of the former church visible. The former church bell, created by a master Lars (Magister Laurentius) in Landskrona in 1470, is located in the tower of the church of Ängelholm since the 16th century. 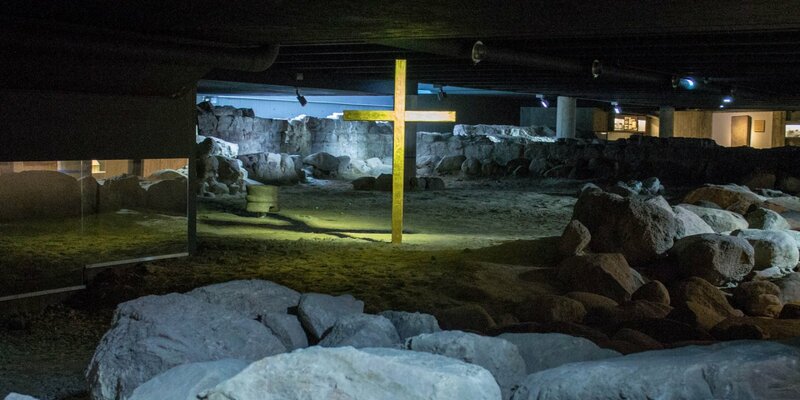 The original fishing chapel from the 13th century was rebuilt in the 15th century to a three-nave church with vaulted ceilings and ceiling paintings as well as a high steeple. After Luntertun was abandoned in 1516 and the residents were forced to build the present town of Ängelholm a few kilometers further south, the church should razed to the ground. This command has not been completed. 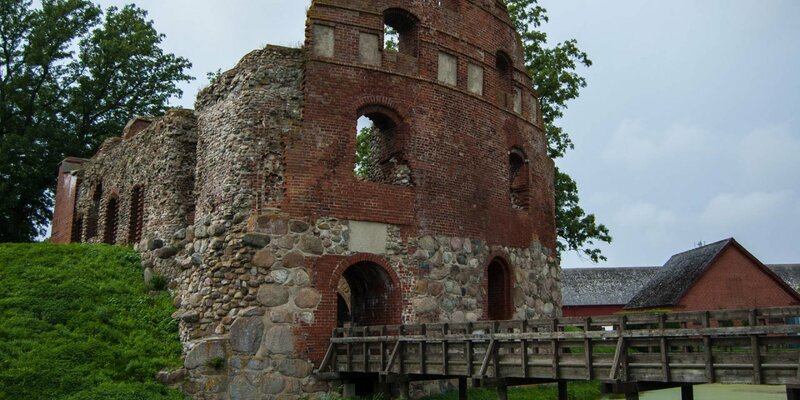 At the end of the 16th century, after Skåne had been taken over by the Swedes, the bricks of the decaying church was used as building material for the construction of Vegeholms Slott, the residence of the former governor of Skåne.